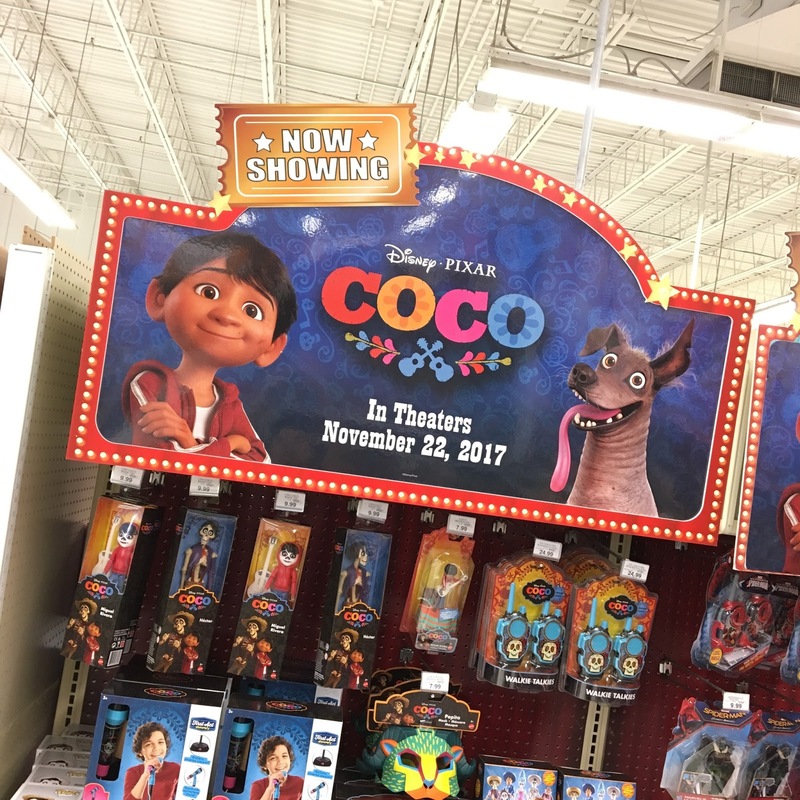 Dan the Pixar Fan: Coco Merchandise NOW AVAILABLE— Page UPDATE! This past weekend, Coco toys began hitting Toys R Us stores nationwide and on Sunday I gave you a peek at what's currently out there. Since then, I've gone back to several Toys R Us stores daily in search for more products and have found quite a few! Tonight I updated my original post with all my latest findings, so be sure to check it out HERE to see what I've found thus far!